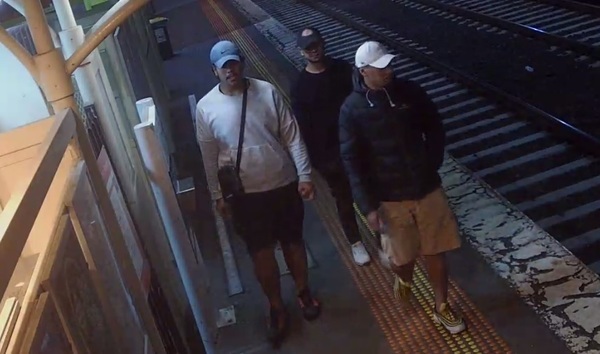 Three men that police wish to speak to as part of the investigation. Police have released images of three men as part of an investigation into an alleged armed robbery and assault in Hallam. 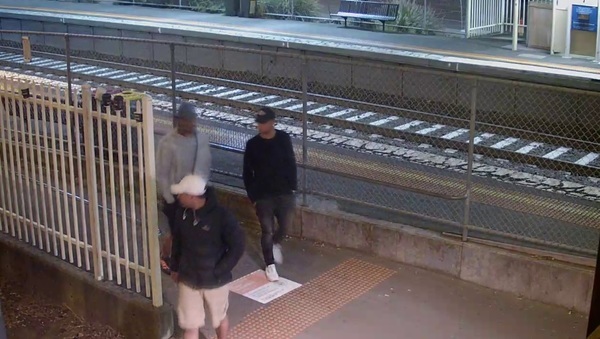 Two 18-year-old men from Hampton Park and a 19-year-old man from Berwick were hospitalised after being attacked by three unknown males at Hallam railway station about 1.30am on Saturday 9 March. The attackers initially asked the victims for a lighter before assaulting them. They stole a mobile phone during the robbery. 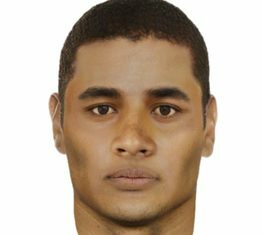 The robbers were described as Islander in appearance and wearing dark clothing. Casey Crime Investigation Unit detectives are investigating the robbery.